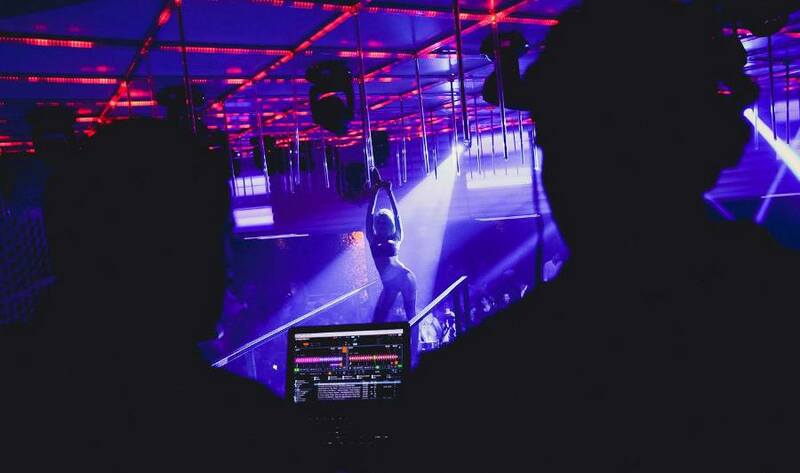 The best Serbian attraction: Nightlife! 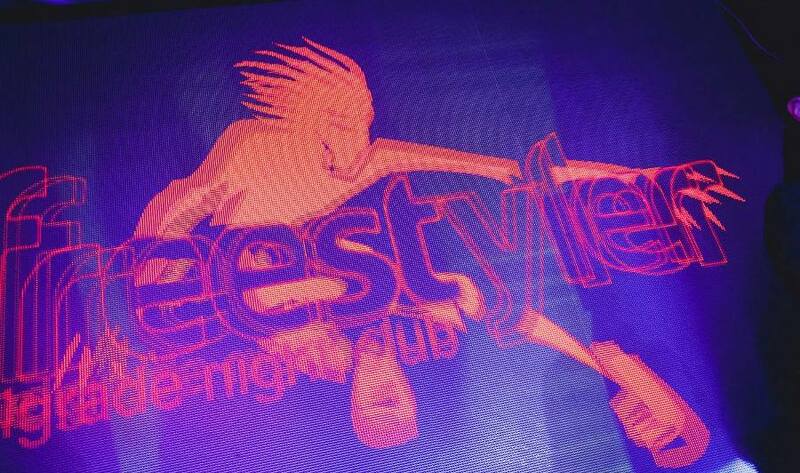 Tuesday on Freestyler is ready! The best Serbian attraction: Nightlife! 90s are back – Tuesday on Freestyler is ready! For all people who like to dance and sing, who like crazy parties and good rhythm and want to see the greatest Serbian attraction – 90’s are the solution! This is one of the best Freestyler parties, because everyone is ready to share positive energy. DJ Vlada make this night magic! Besides music, we can go back in time with our outfit. Why not? We are young, wild and free! Blue eye shadow was very popular in the 90’s.The thing about wearing it is that basically any amount is too much. This was favorite to Jennifer Lopez and Angelina Jolie. During this time, glitter powders, gels, and sprays was acceptable—even encouraged. Not red, not pink, but grungy brown lips were the thing. Julianne Moore and Shannen Doherty loved this color. Before Ariana Grande, high ponytail fountain was famous and favorite to Janet Jackson. Also, she used to wear long braids and a turban. Britney Spears also was known for this hairstyle. And what about tendrils? The idea was noble—updos look stiff, so why not pull out some face-framing pieces to soften the look? Kate Moss, Julia Stiles and Jennifer Aniston loved them. Another way to make your updo more exciting was to make sure the ends of your hair were spiky instead of tucking them in with bobby pins –porcupine updos. Courteney Cox and Alicia Silverstone have hairdo like this. Cameron Diaz hadcrunchy hair, but also Christina Aguilera. Randomly placed braids were one way to signify that you were laid-back. Madonna and Fiona Apple decided to wear this. Everyone got highlights in the 90’s, and they wanted to make sure you knew it. Lightened sections were big, bright, and super-obvious. Gwyneth Paltrow, Jennie Garth, Courteney Cox are an example for this. This was the time of skinny eyebrows. Courtney Love and Drew Barrymore had them. Gwen Stefani took her penciled brows one step beyond by placing a jeweled bindi between them.